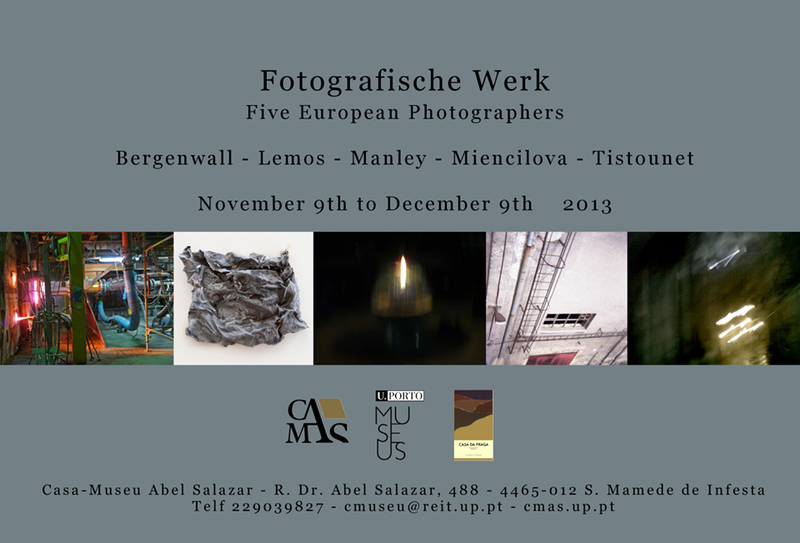 If you are visiting Portugal, Porto in particular, between 9 November and 9 December, don’t hesitate to visit this group exhibition, organized by David Manley, which I am proud to be part of at the Casa-Museu Abel Salazar. Article précédentThe little girl with a red scarf, who could not see, hear or speak, walked down the stairs who linked the surface of the soft sea to a white room. She was followed by startled penguins, a lost cat, a mumbling salamander and a complaining old man. The room was in the shape of a square with seven equal sides and nine equal angles. The room was bright and white only, with eleven different colors, from blue to blue and red to red. The ground was cold but soft and the walls were warm and hard. The little girl touched with her fingers the area around her and felt a sense of relief. She was in a room which she only could understand.